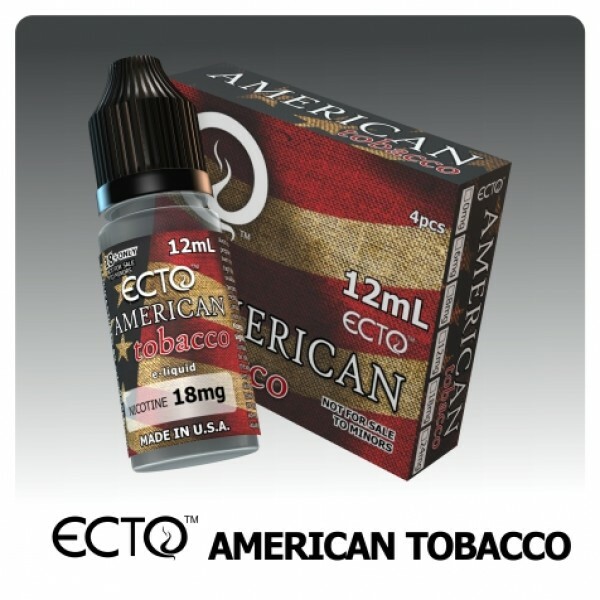 Ecto is made with all USA ingredients and manufactured in the USA. 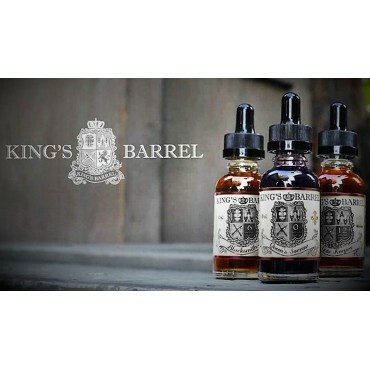 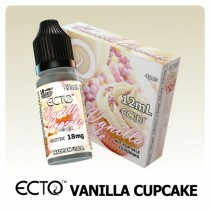 Ecto E-Liquid is a top eliquid brand with some of the best flavors on the market. 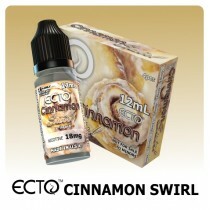 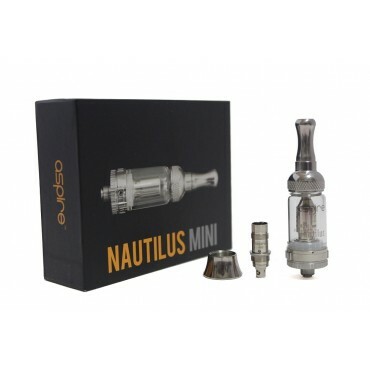 ECTO Liquid produces high vapor and gives great flavor. 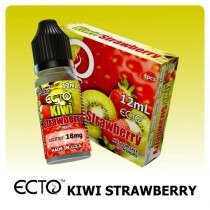 Ecto E-Juice is available in 12ml bottles with a 50PG/50VG ratio. 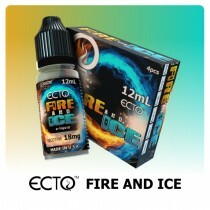 The ECTO E-Liquid comes in 0mg, 8mg, 12mg, 18mg, or 24mg nicotine strengths.